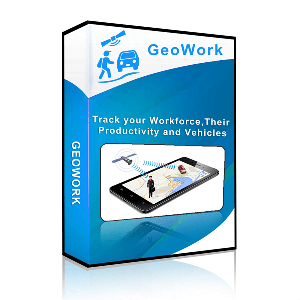 GeoWork used to locate Staff, vehicle and your staff work with the help of online software or smart phone. 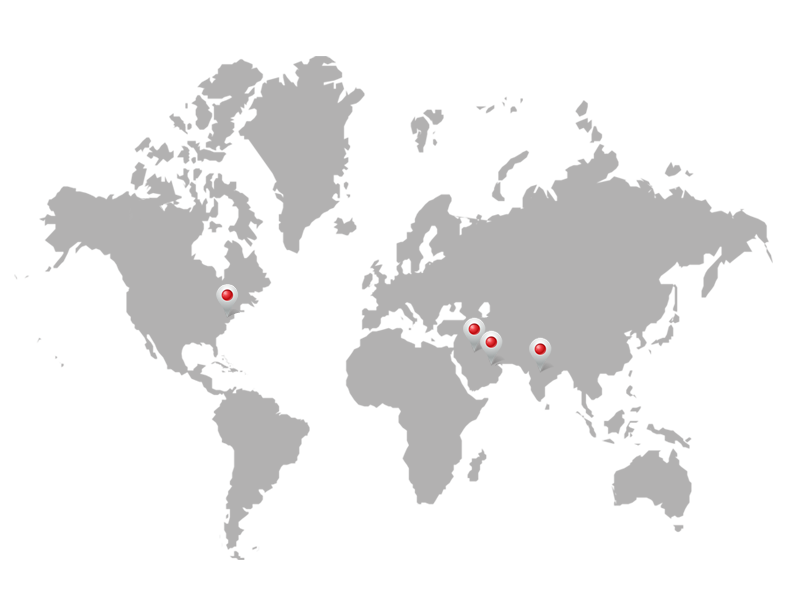 The location of the vehicle & staff is collected through GPS and this location data along with other information collected from the smartphone and GPS tracker and sent to the central server. A GPRS/3G enabled SIM card is used to communicate between the central server and the smartphone and GPS Tracking Device. User can login to our online Cloud GeoWork application from desktop computer or phone and the employee work, client and vehicle information can be viewed on electronic map.